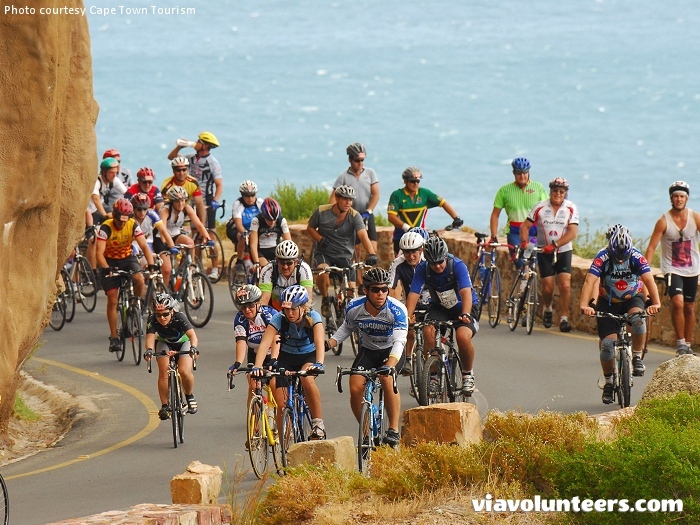 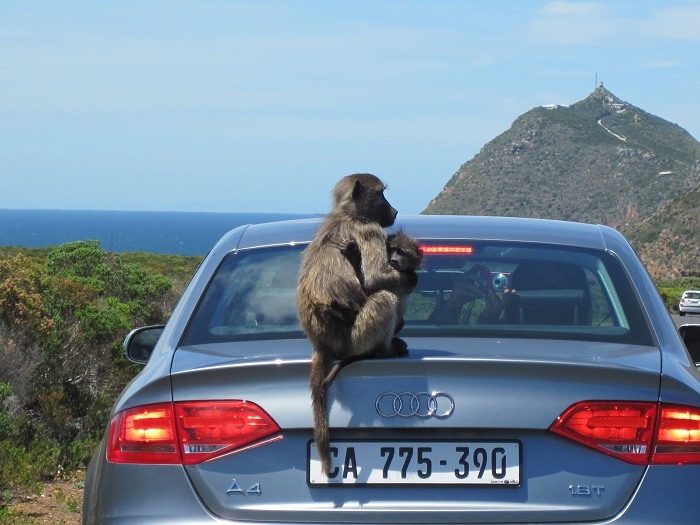 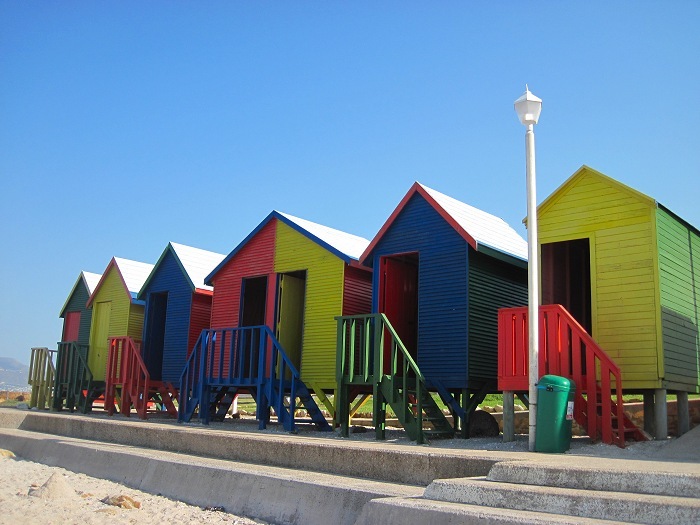 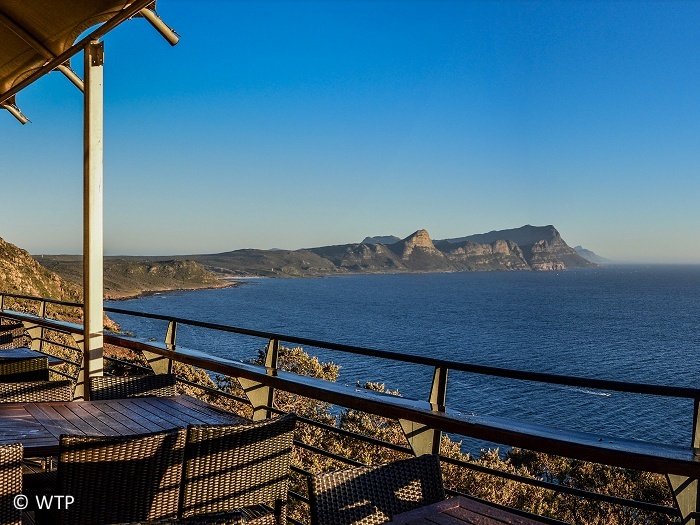 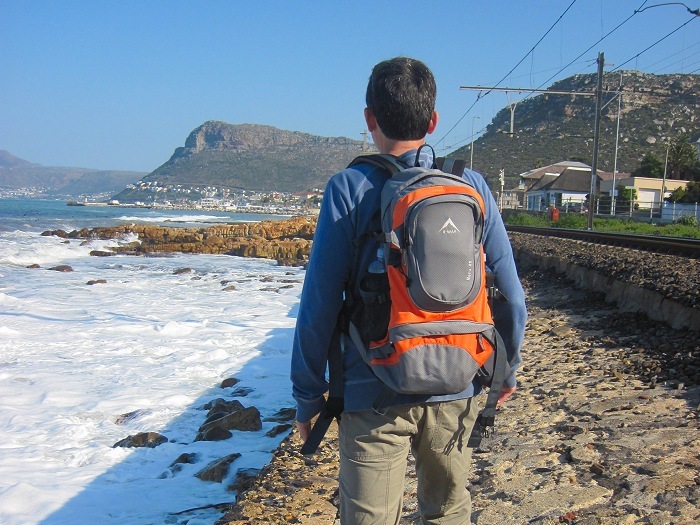 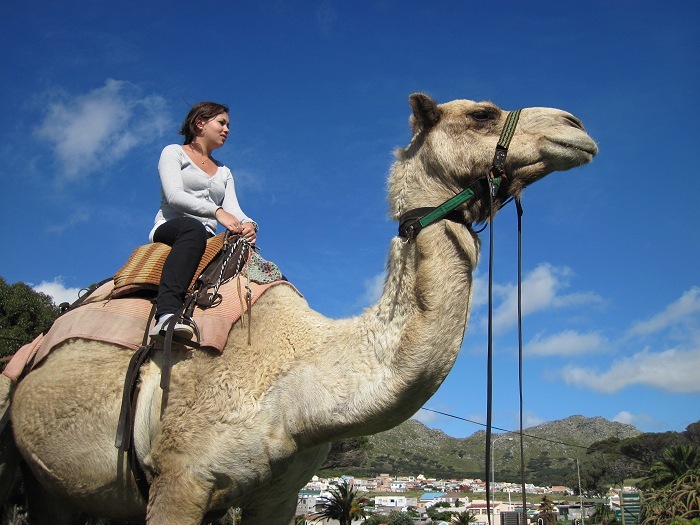 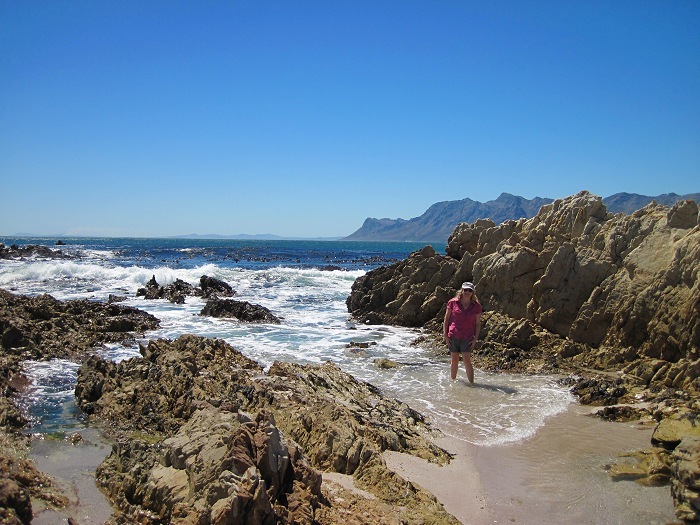 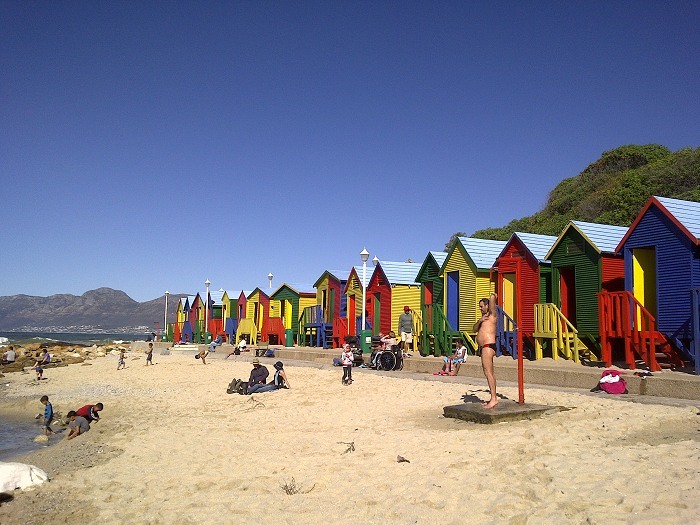 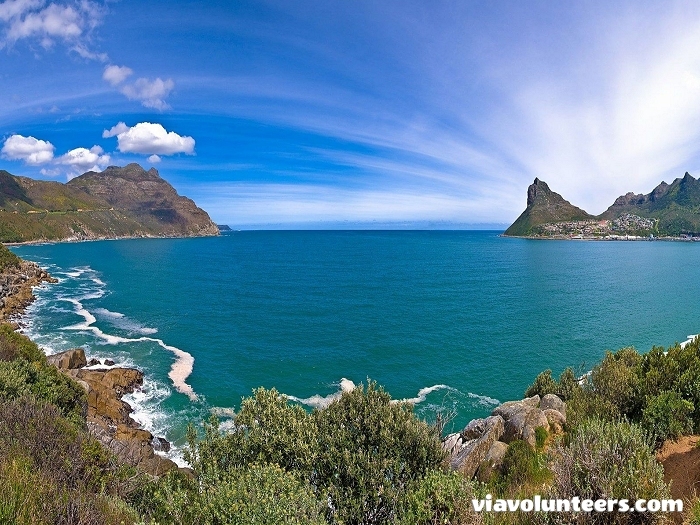 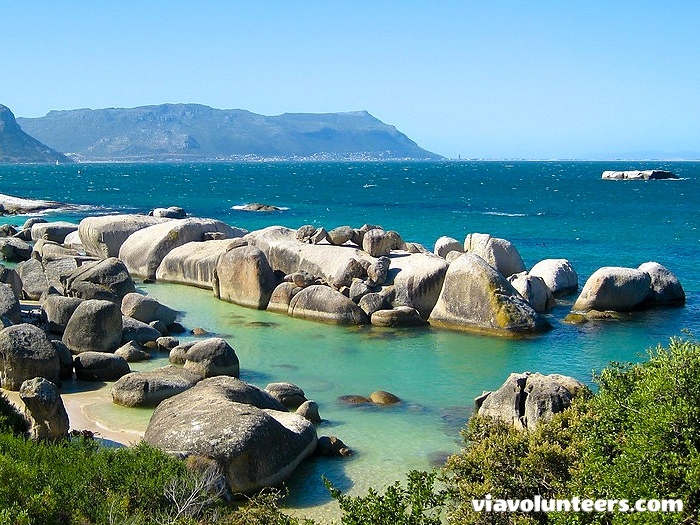 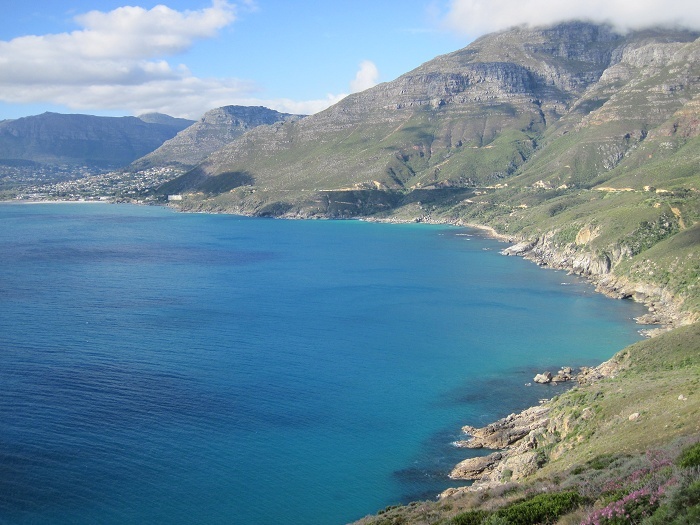 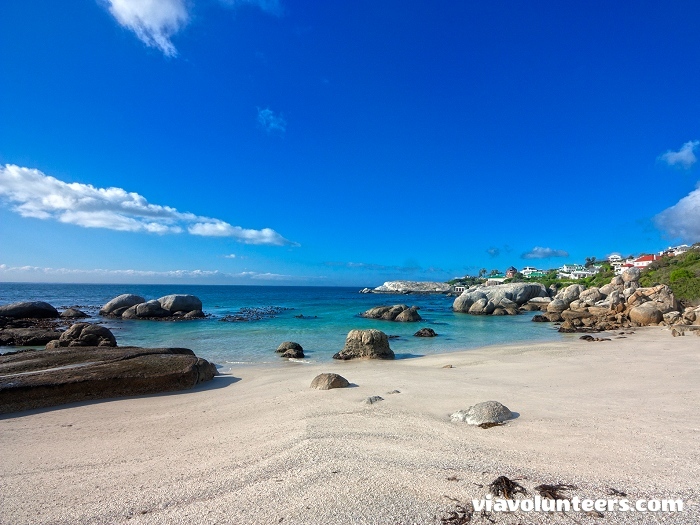 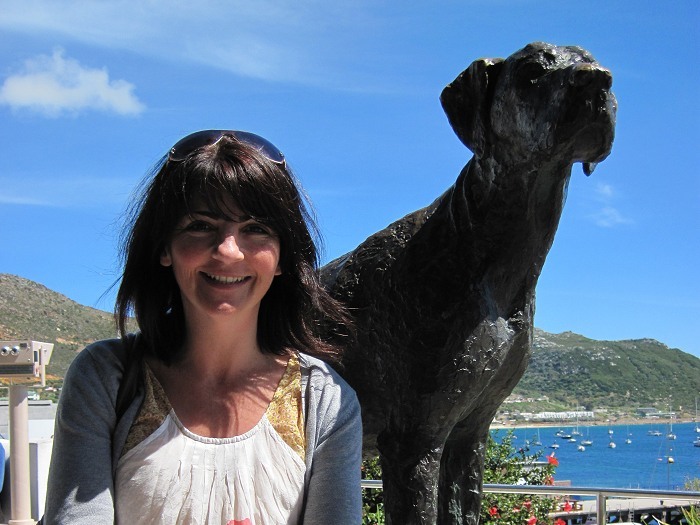 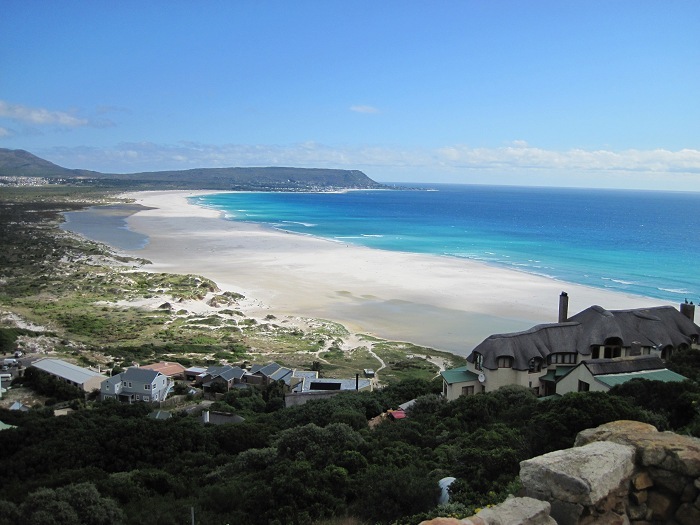 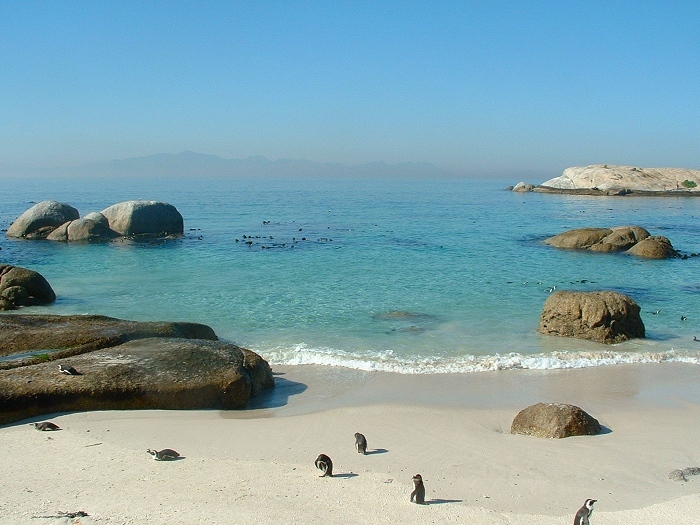 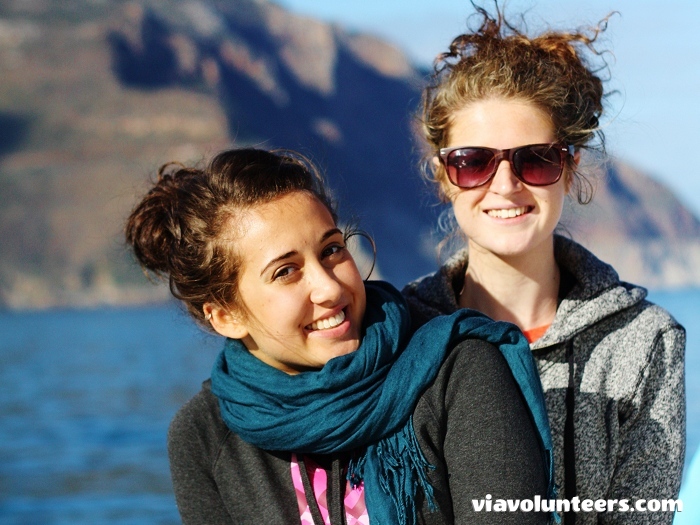 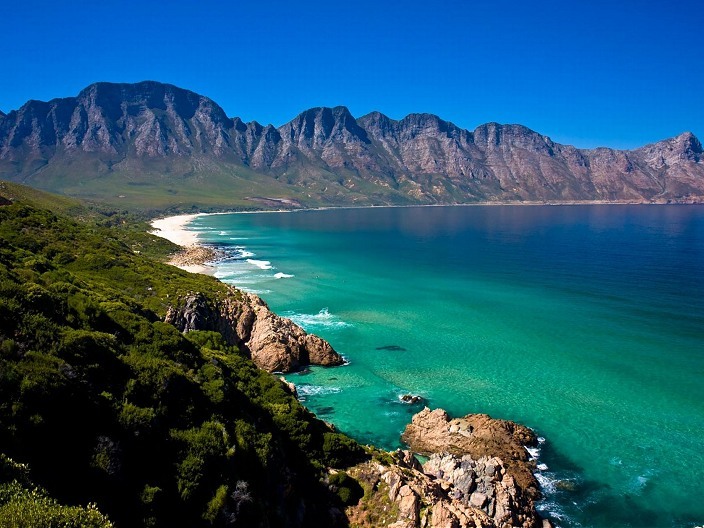 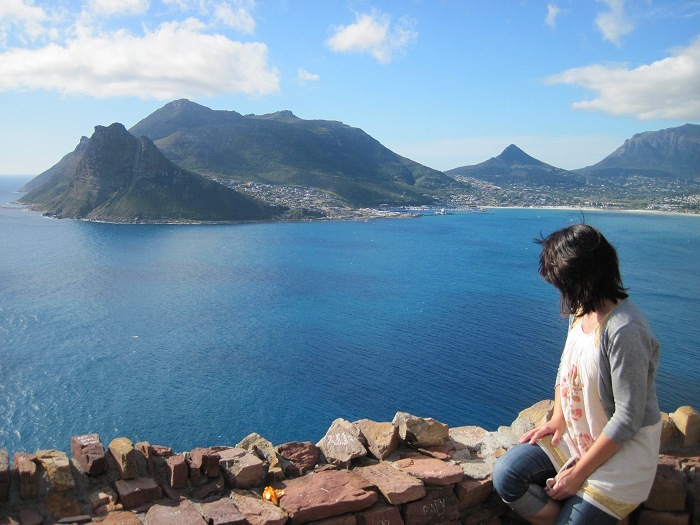 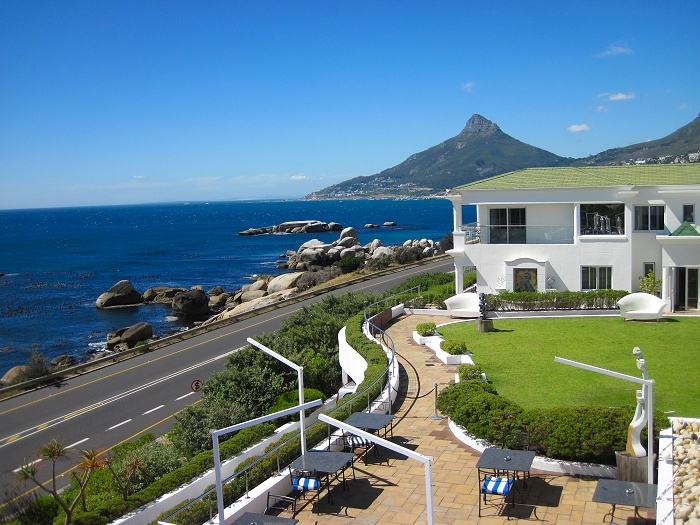 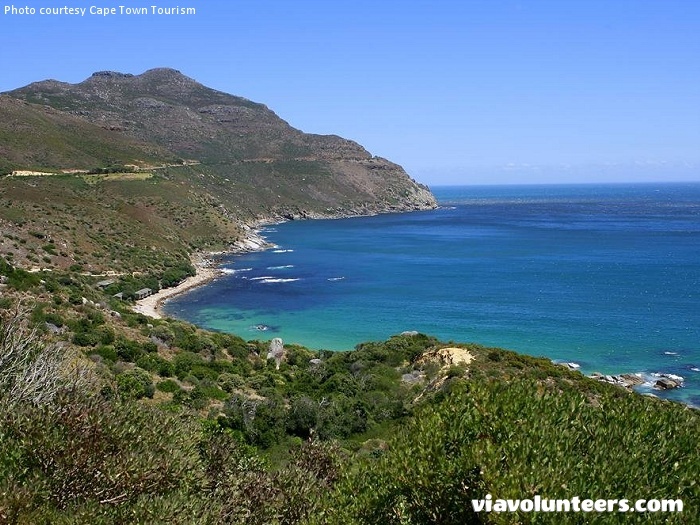 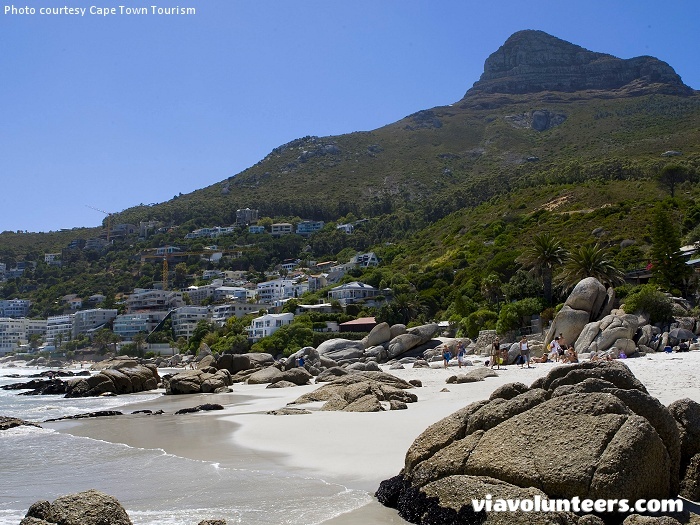 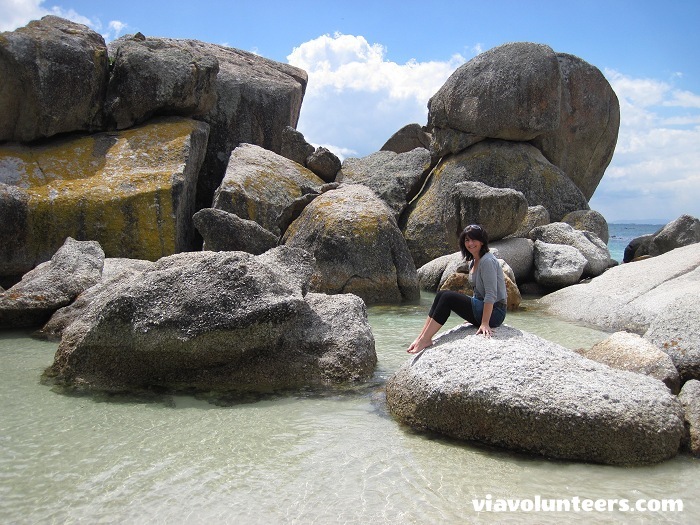 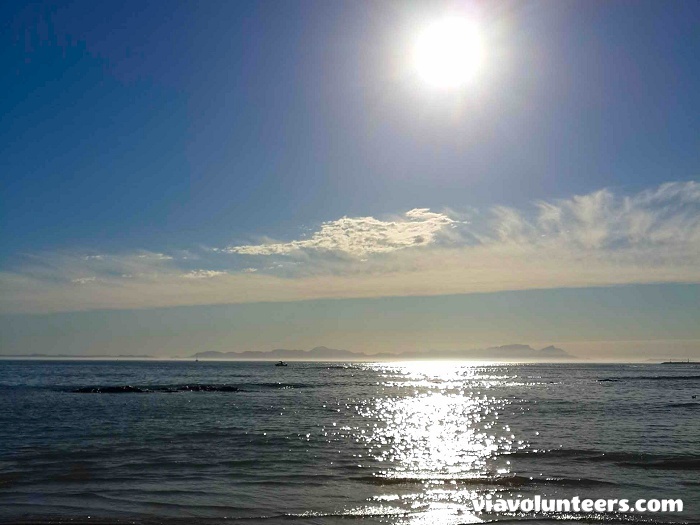 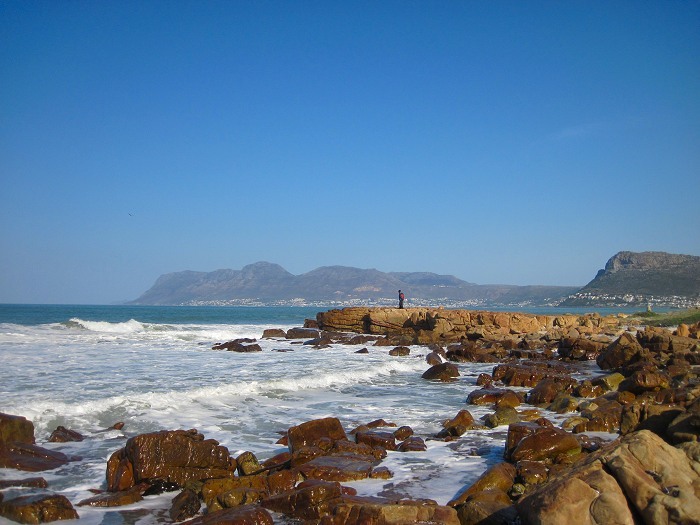 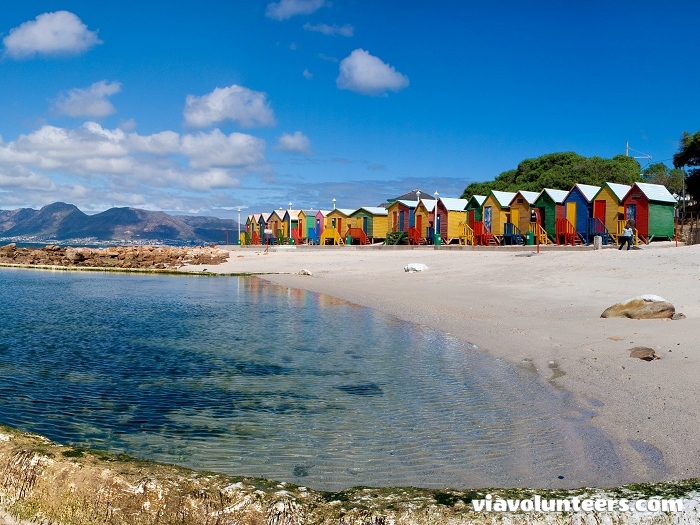 The Cape Peninsula incorporates Muizenberg Beach, Kalk Bay, Boulders Beach Penguin Colony, Simon's Town, Chapman's Peak Drive, Hout bay and some of the world's most spectacular coastal drives. 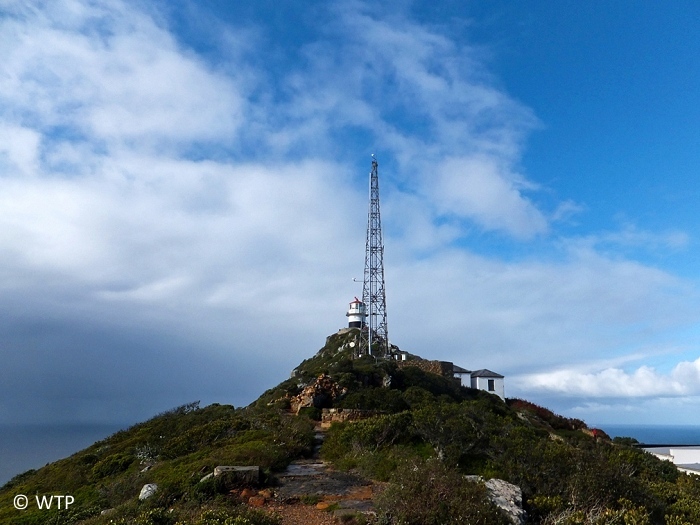 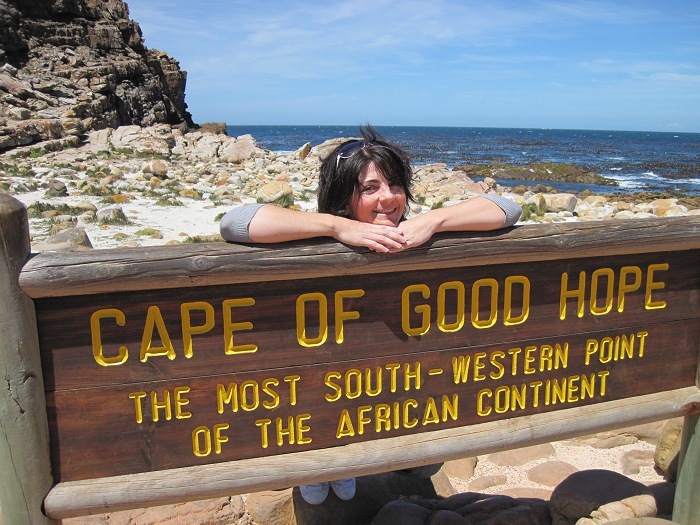 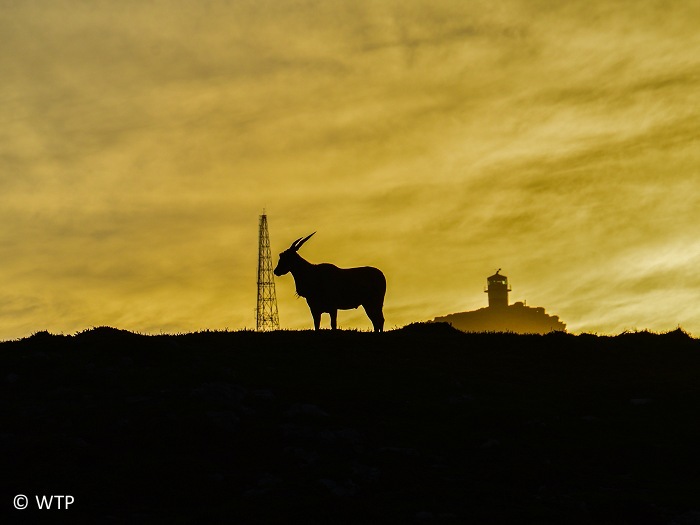 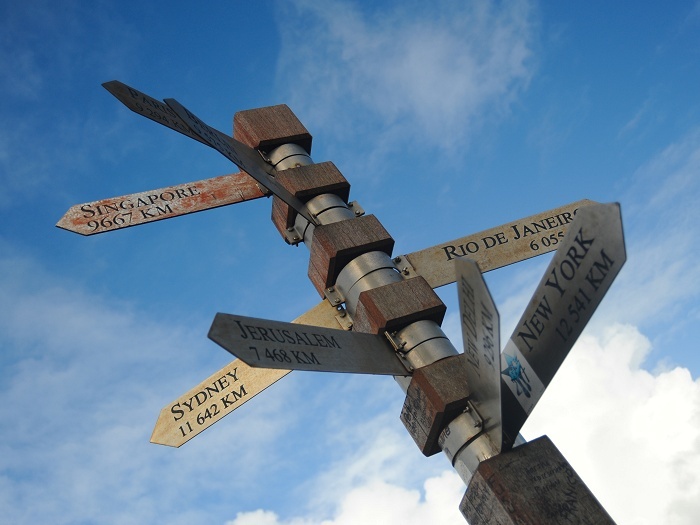 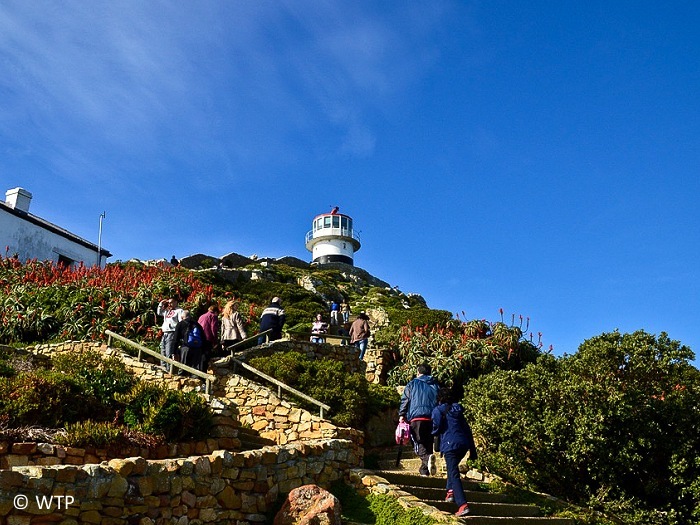 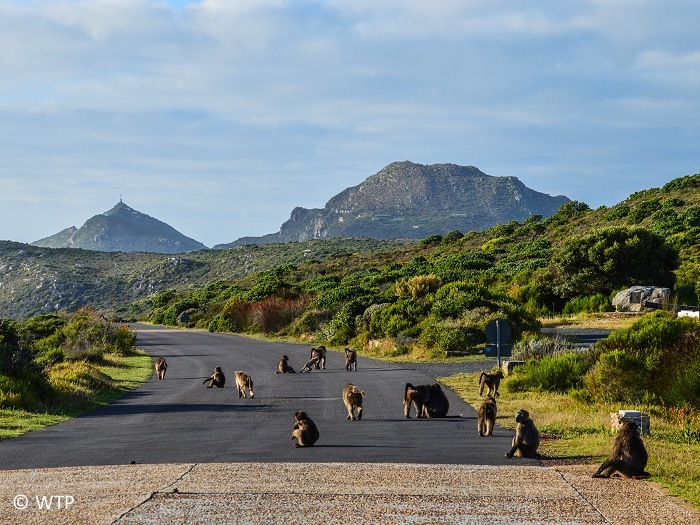 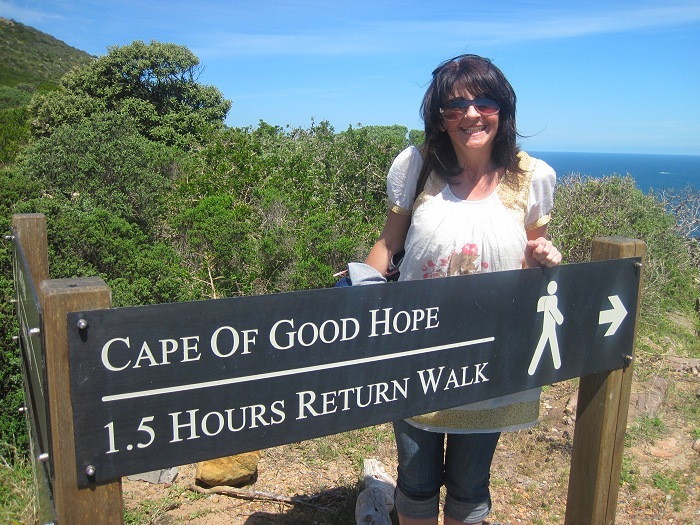 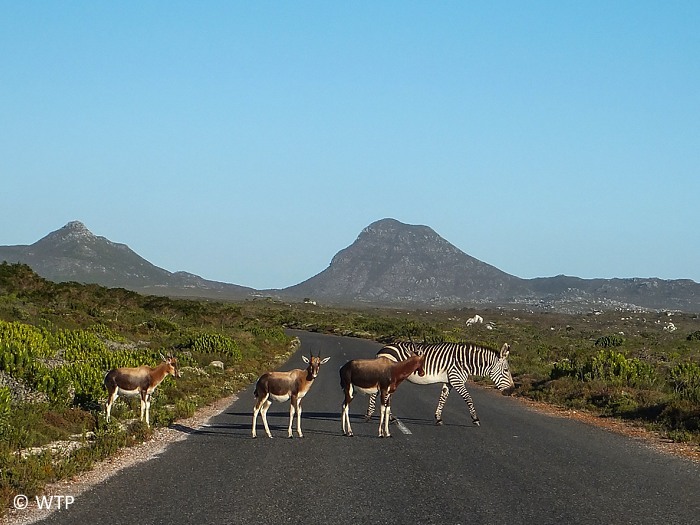 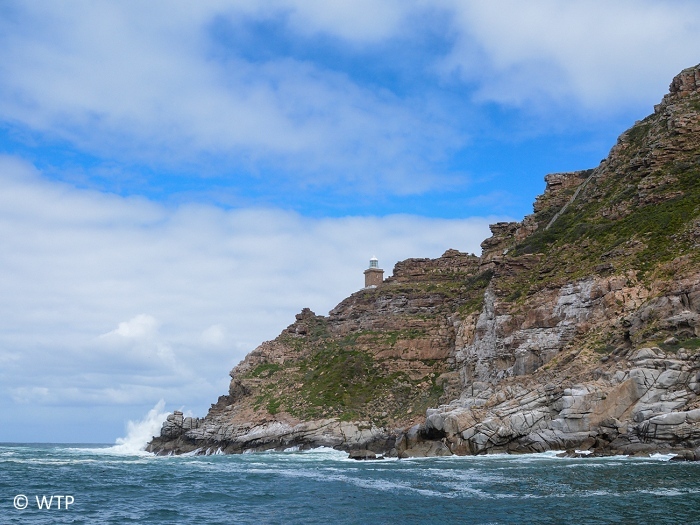 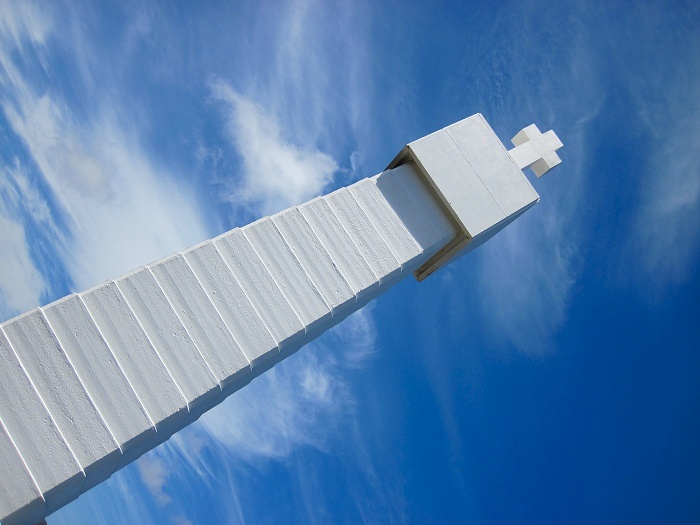 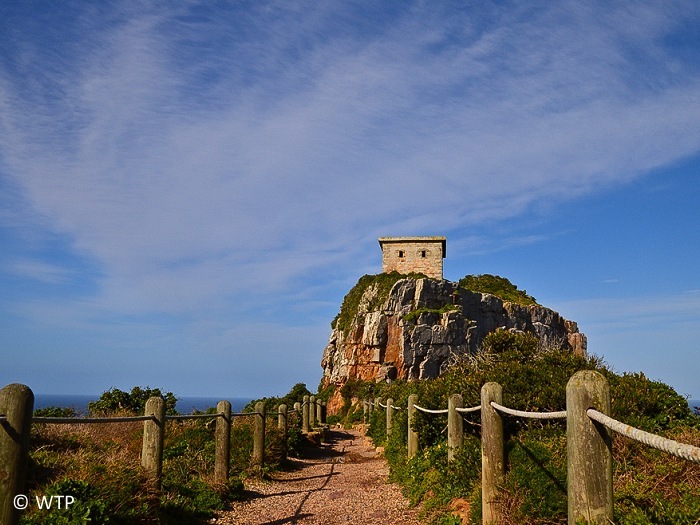 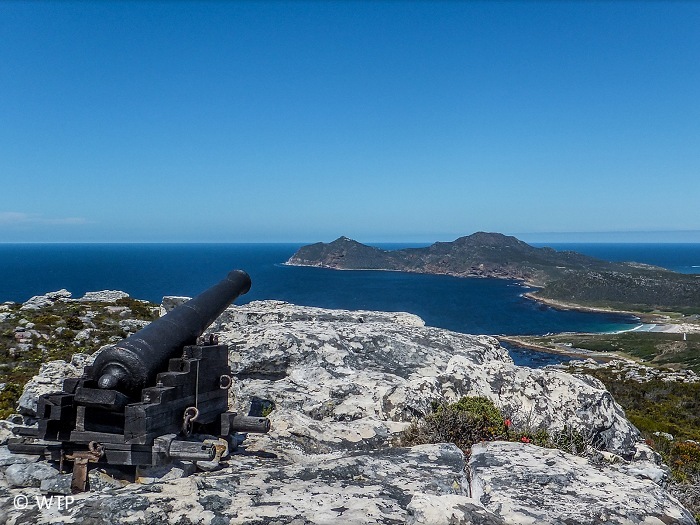 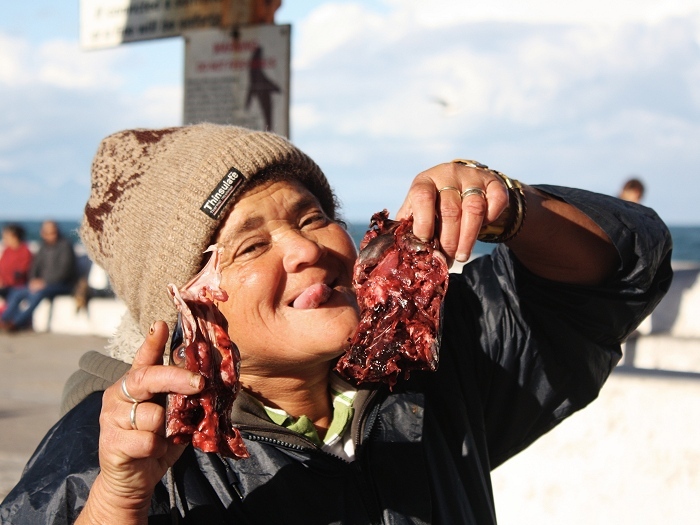 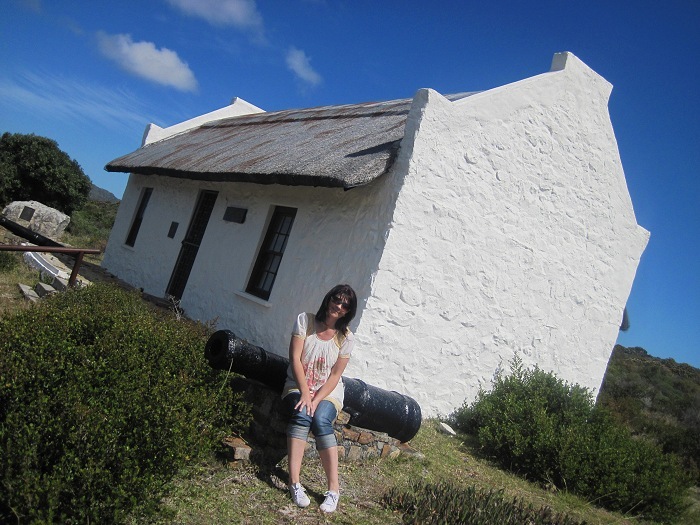 No peninsula tour is complete without a visit to Cape Point and the Cape of Good Hope, the most south-westerly tip of Africa. 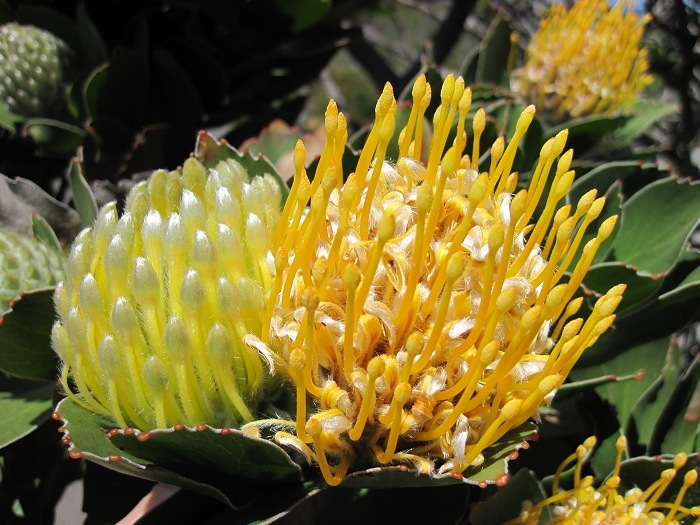 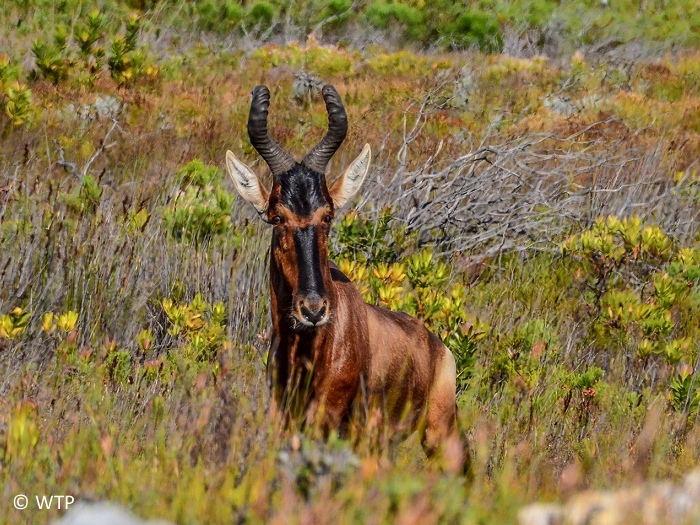 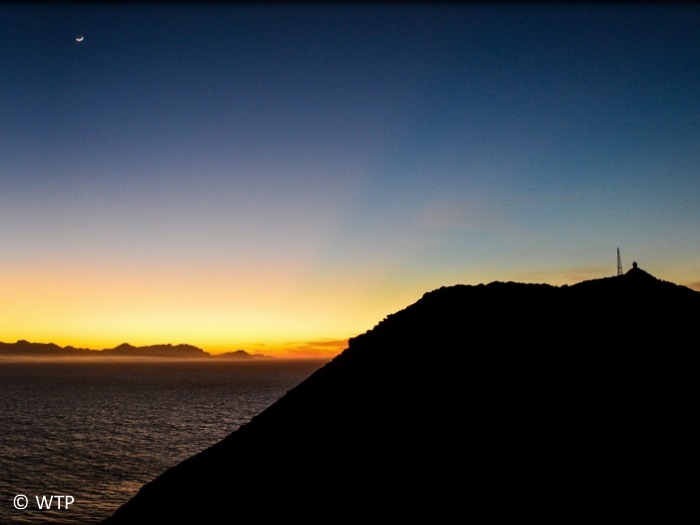 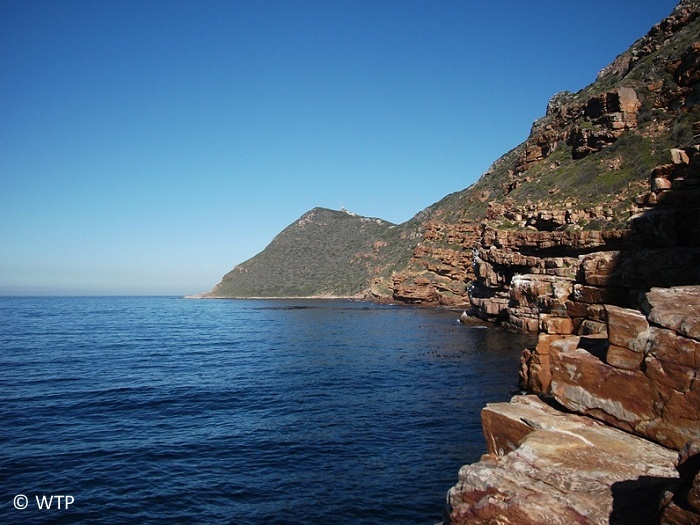 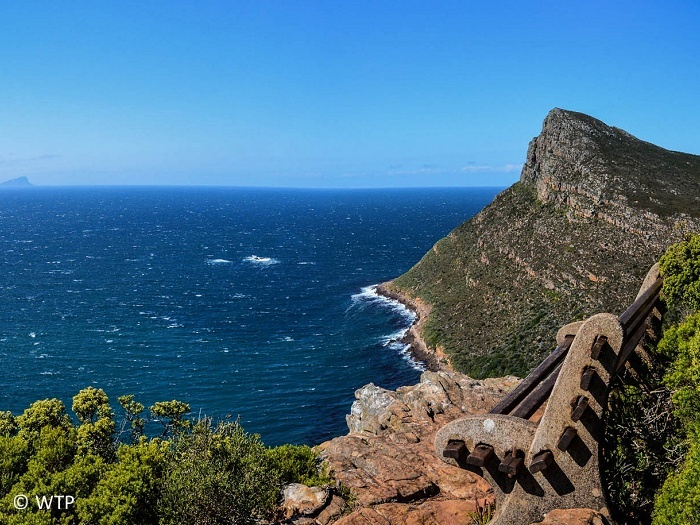 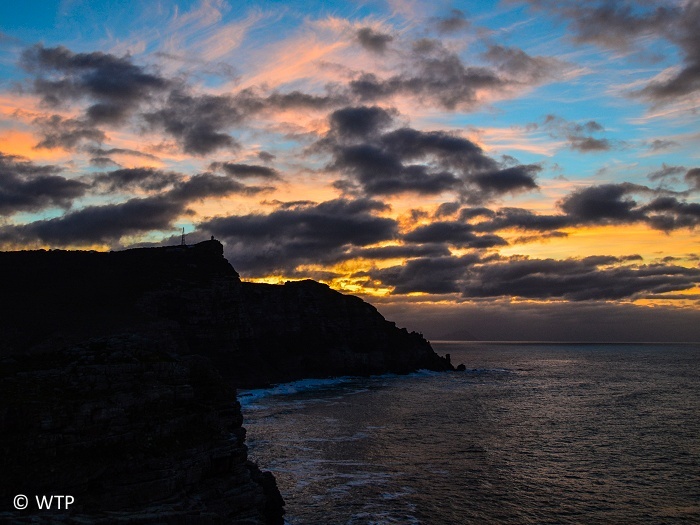 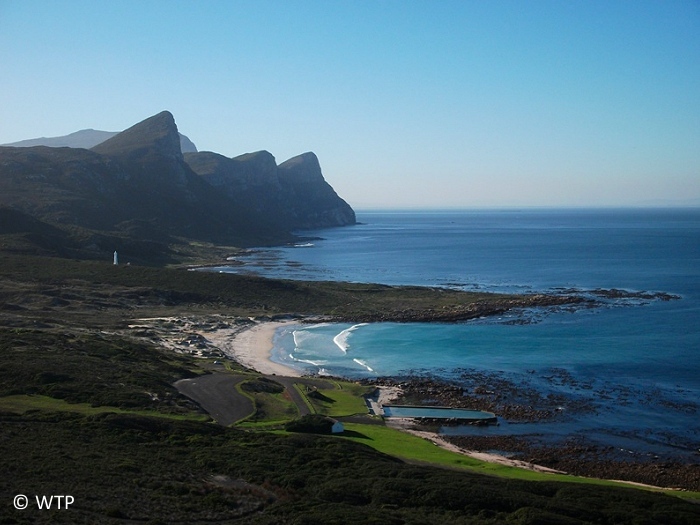 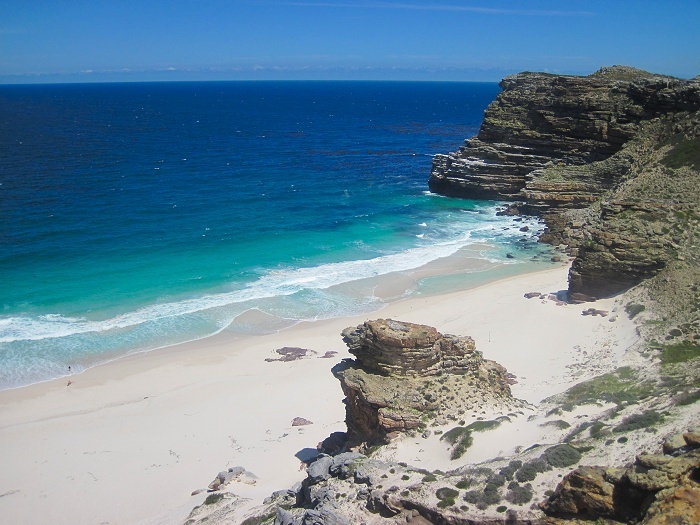 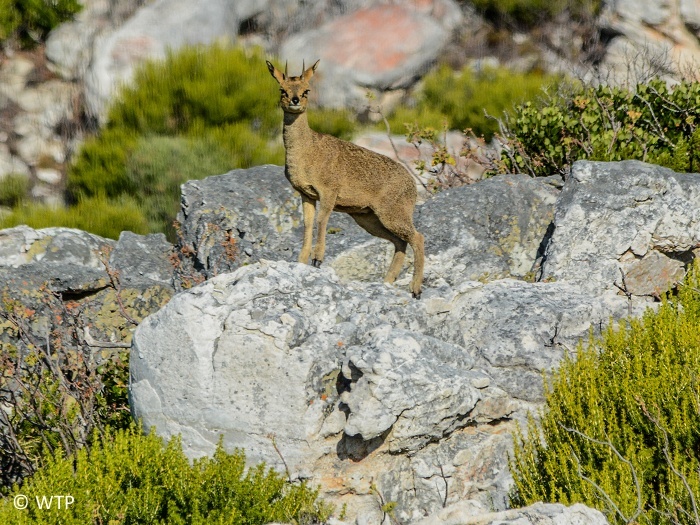 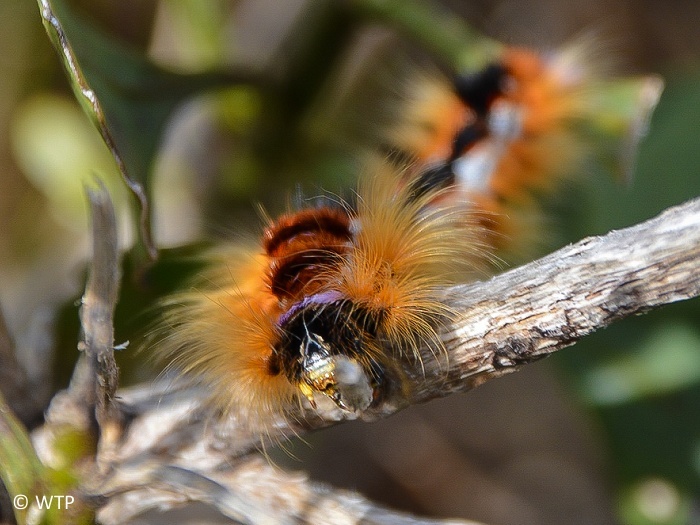 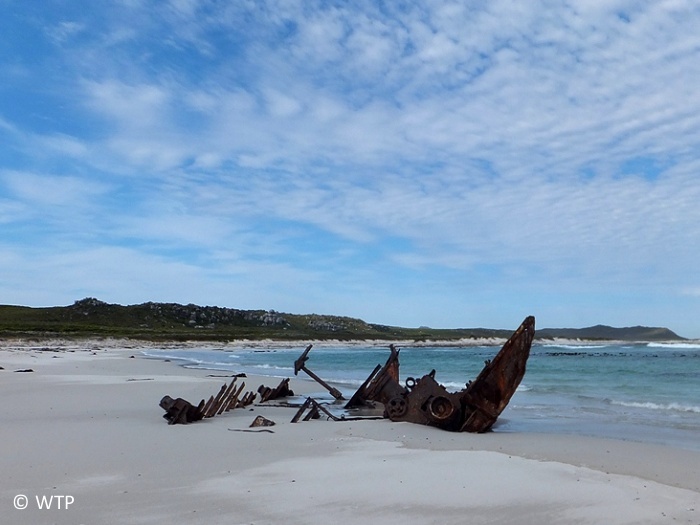 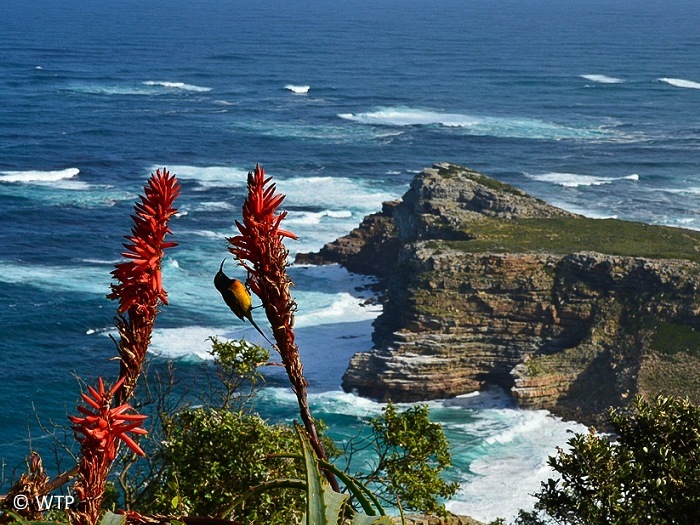 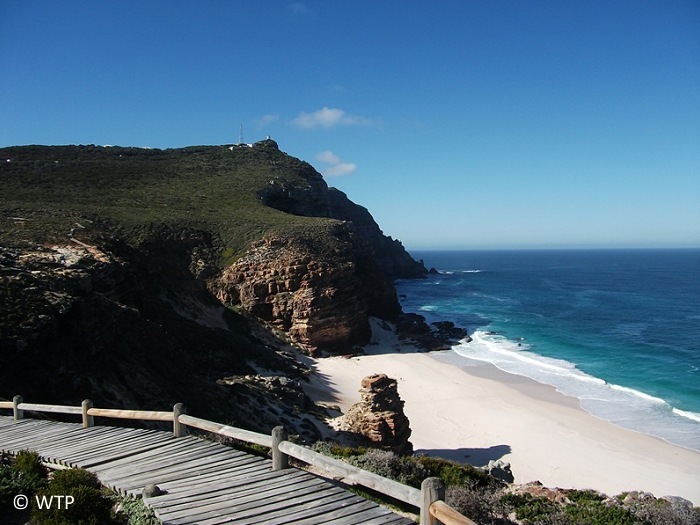 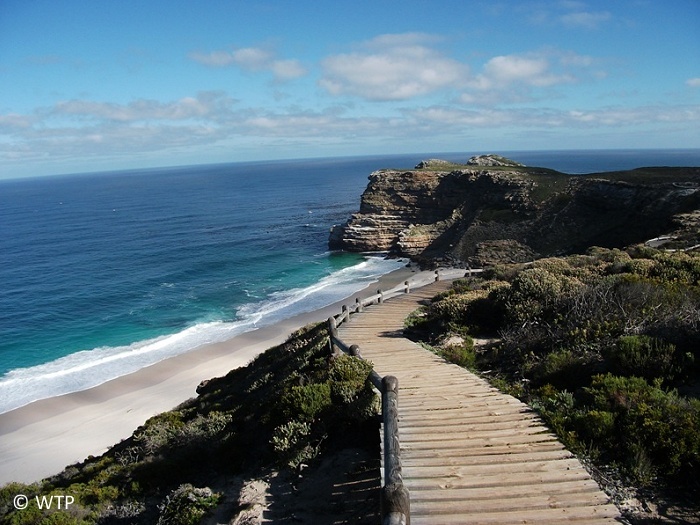 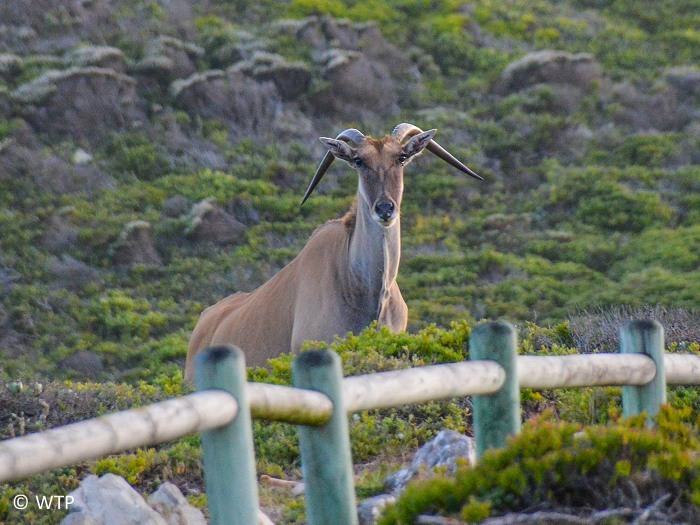 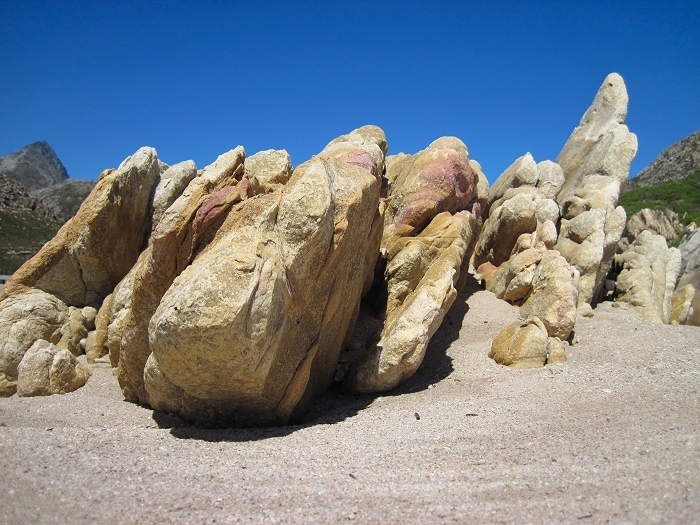 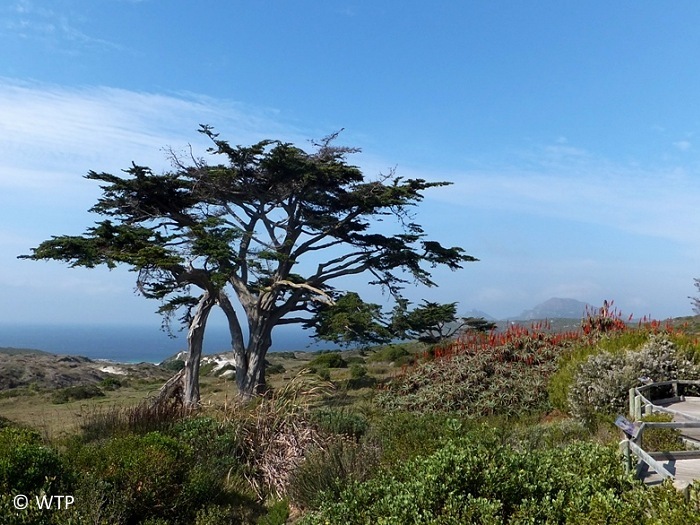 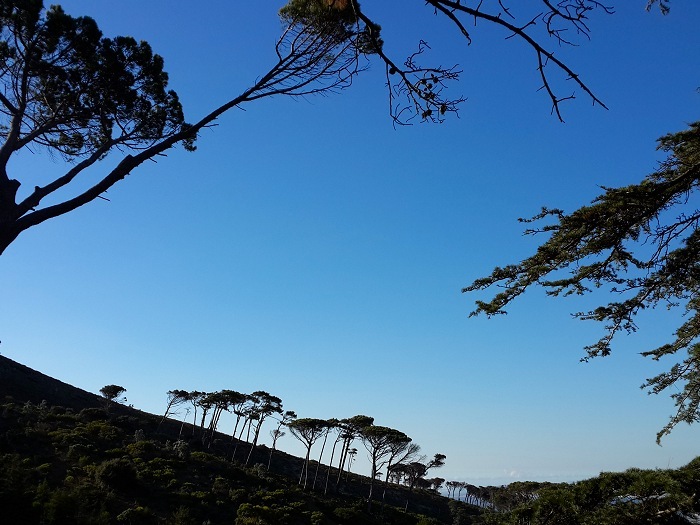 The Cape of Good Hope Nature Reserve is covered in endemic fynbos and home to breathtaking bays, beaches and rolling green hills and valleys, all within easy reach of Cape Town. 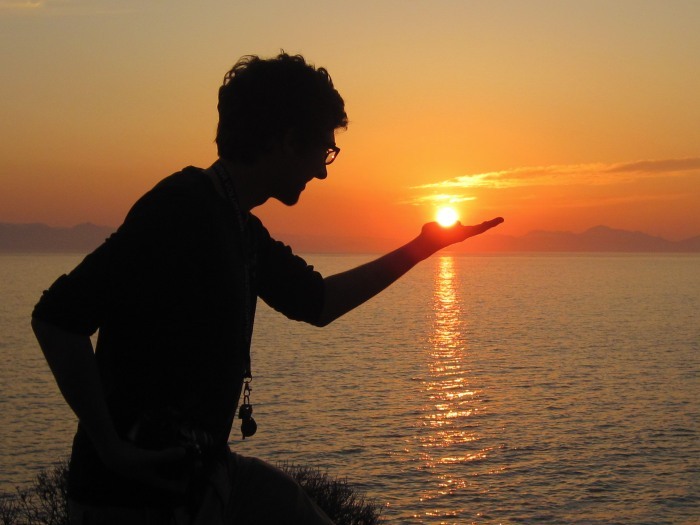 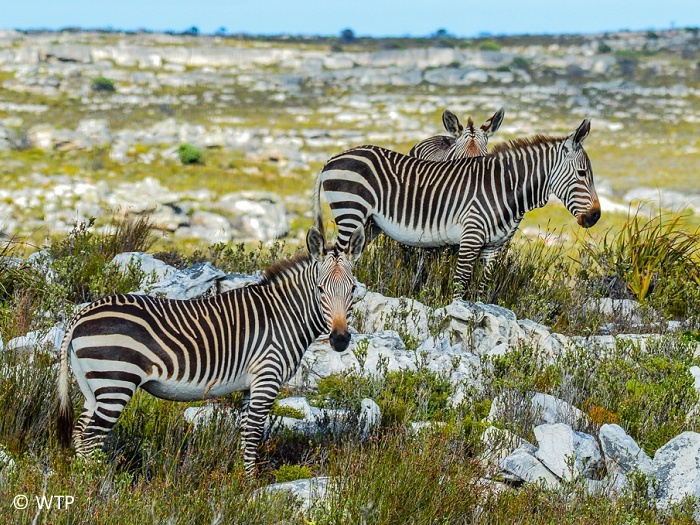 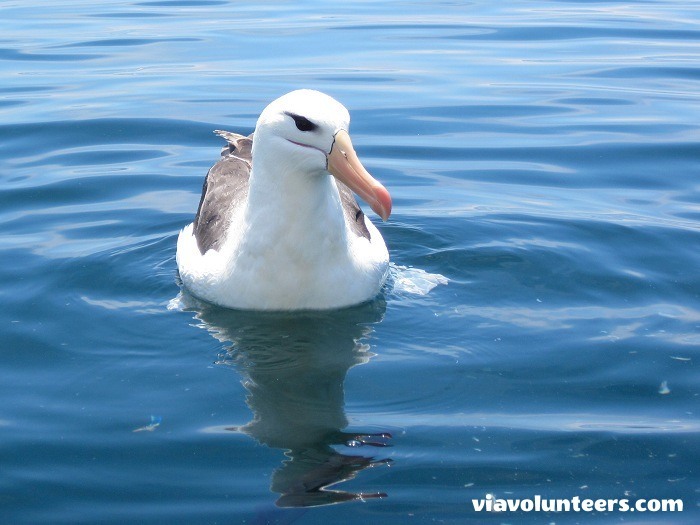 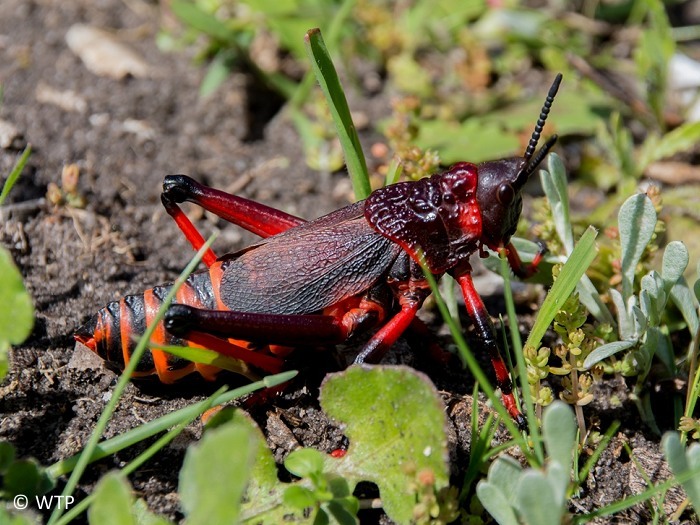 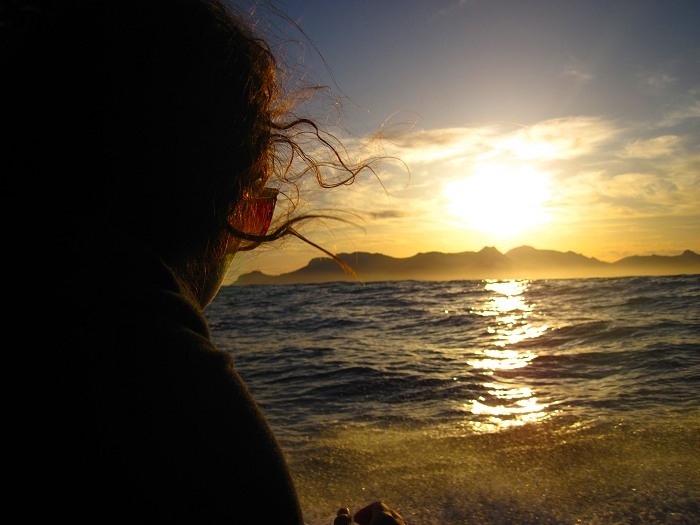 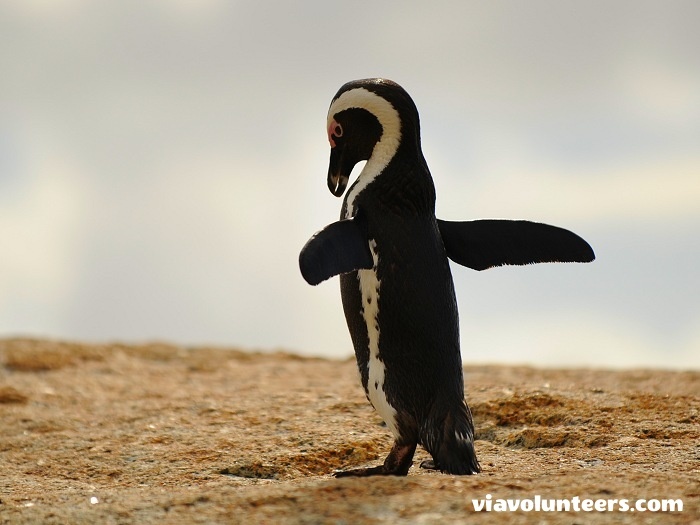 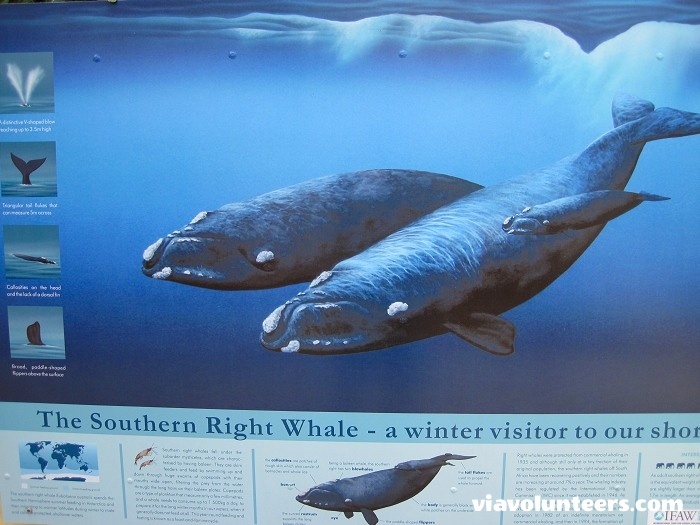 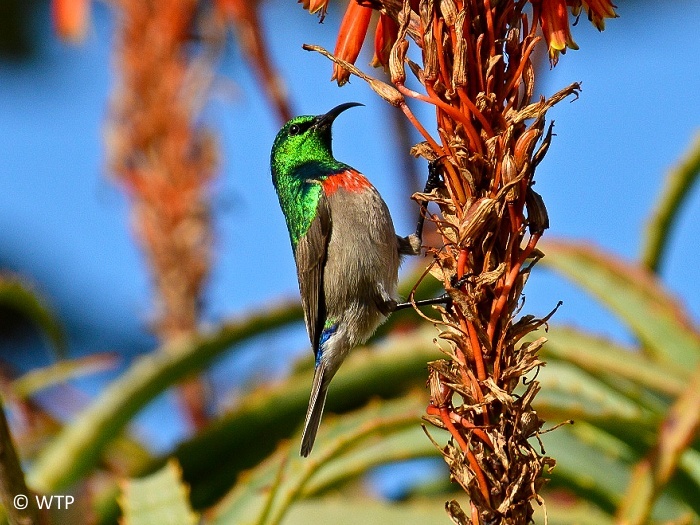 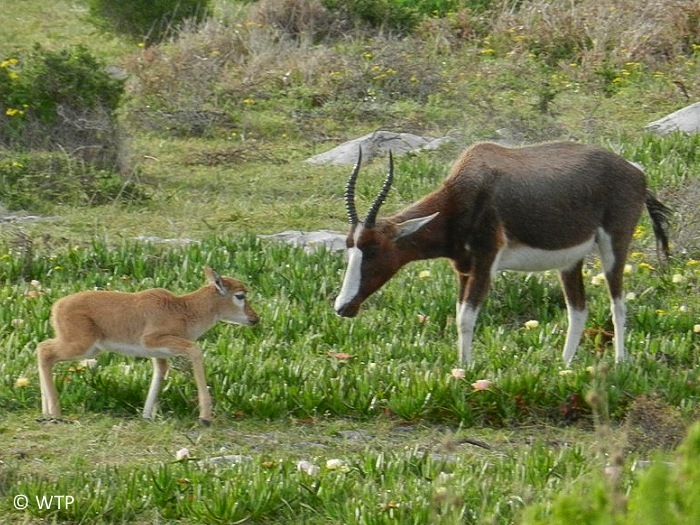 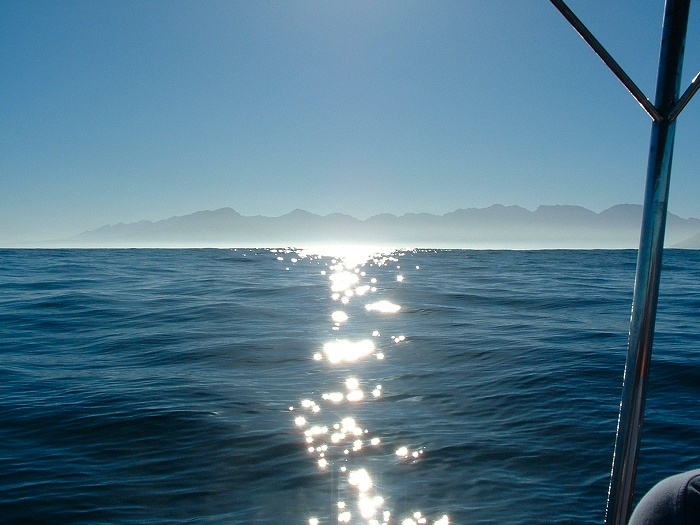 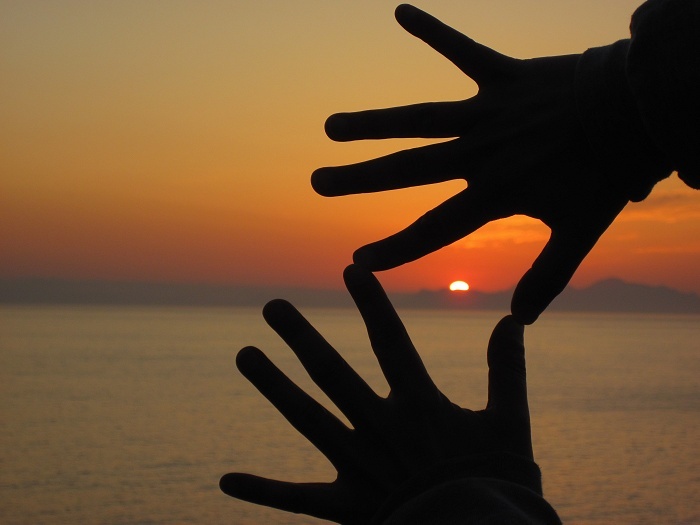 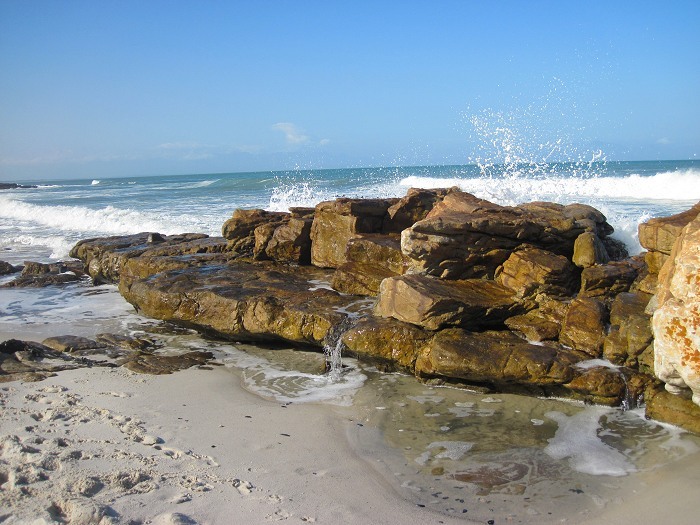 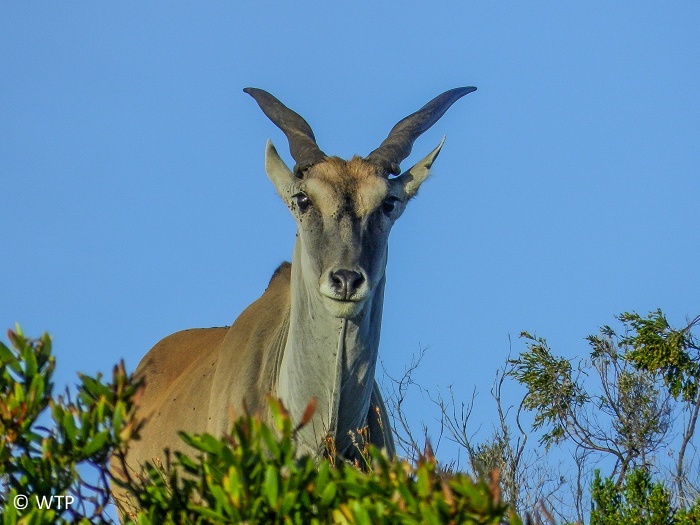 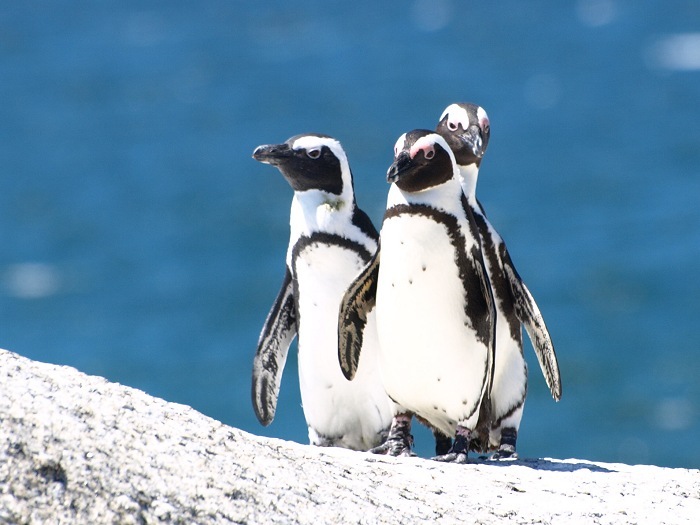 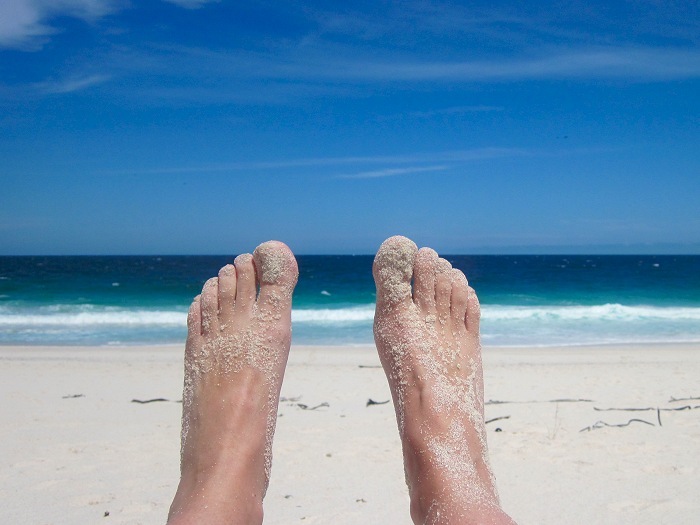 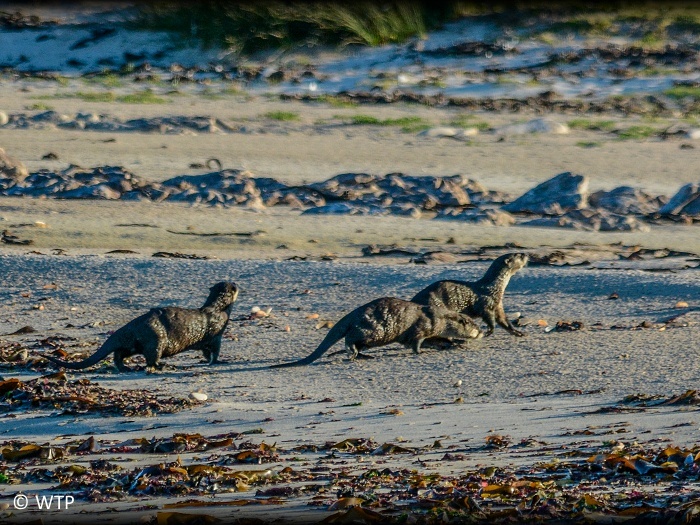 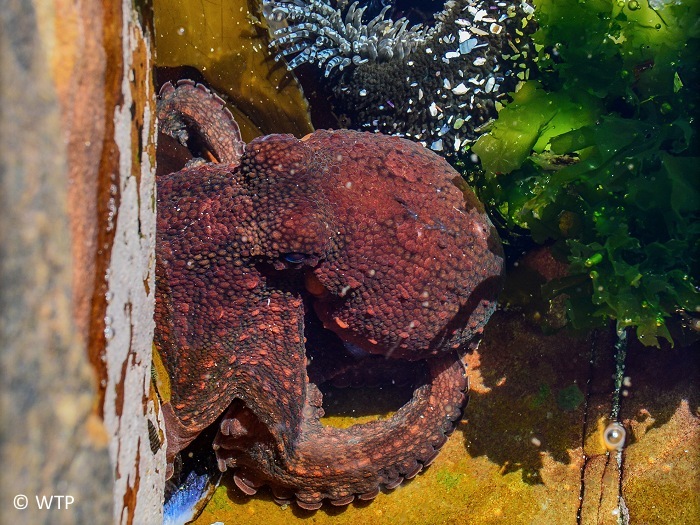 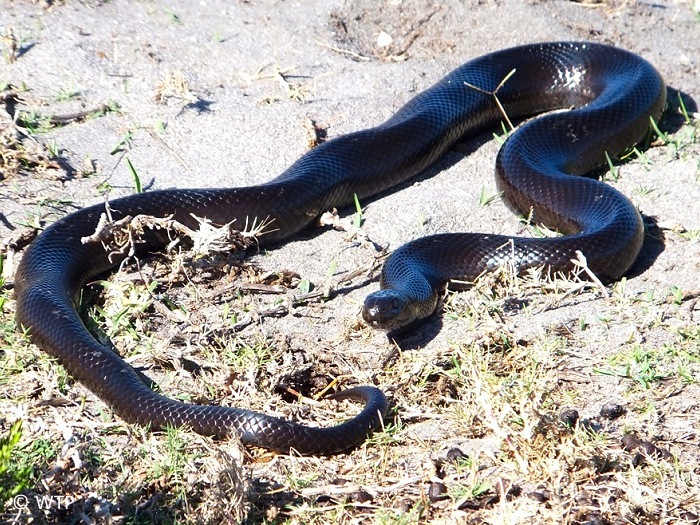 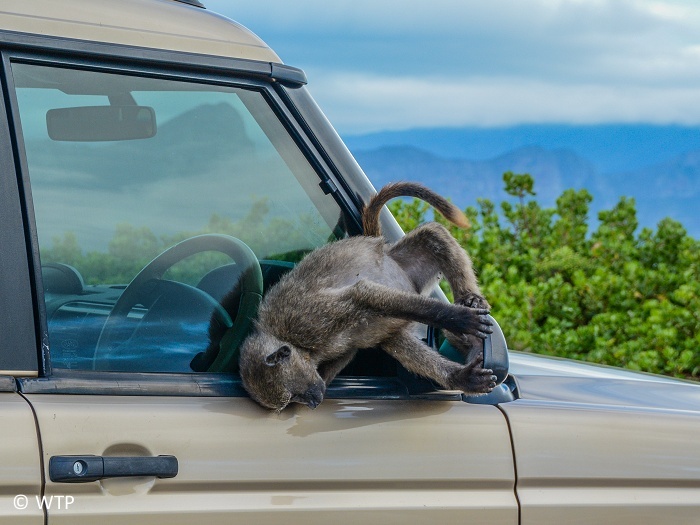 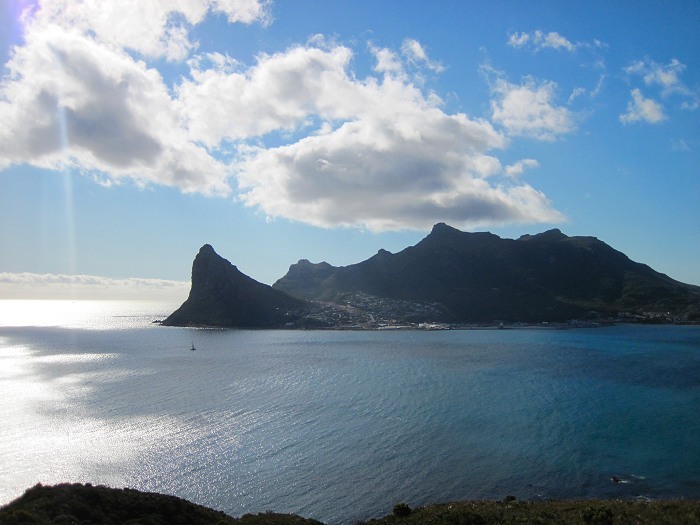 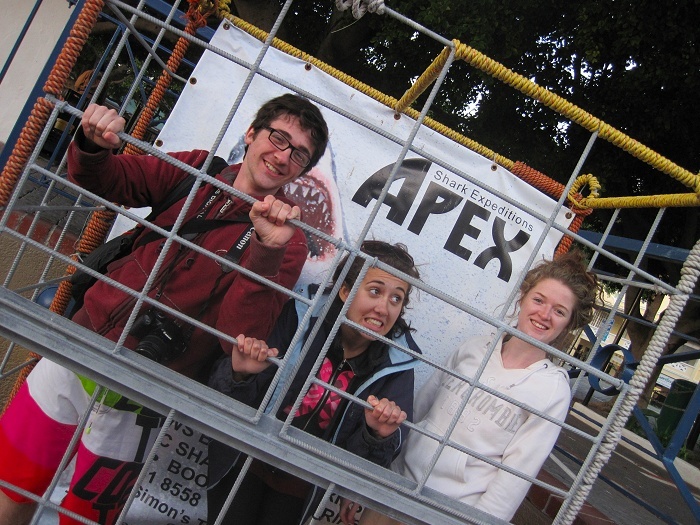 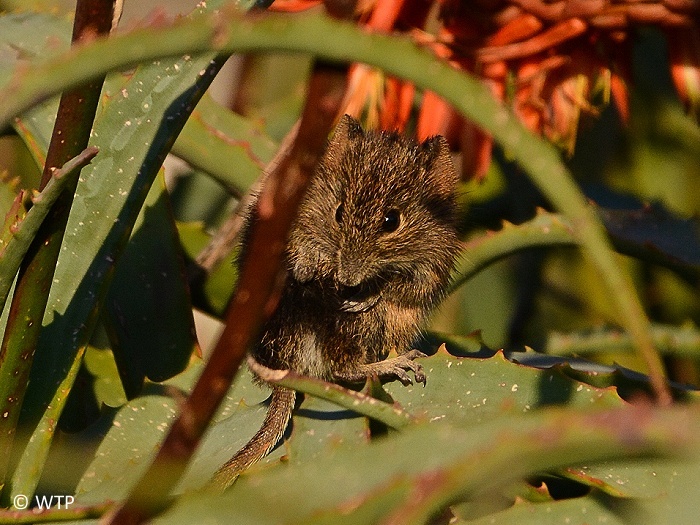 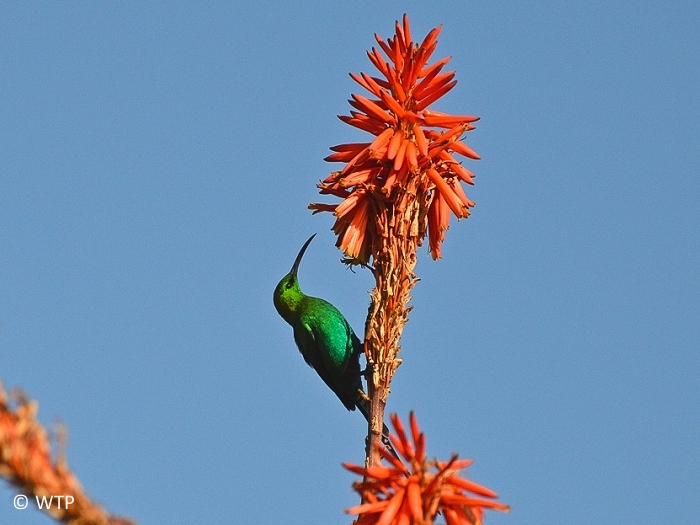 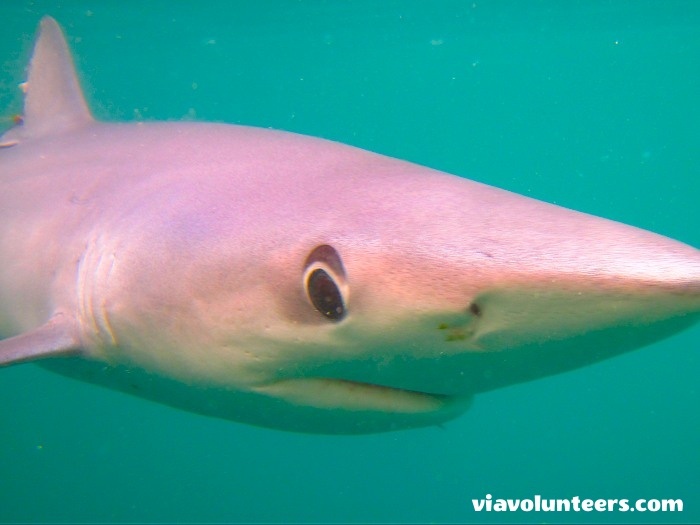 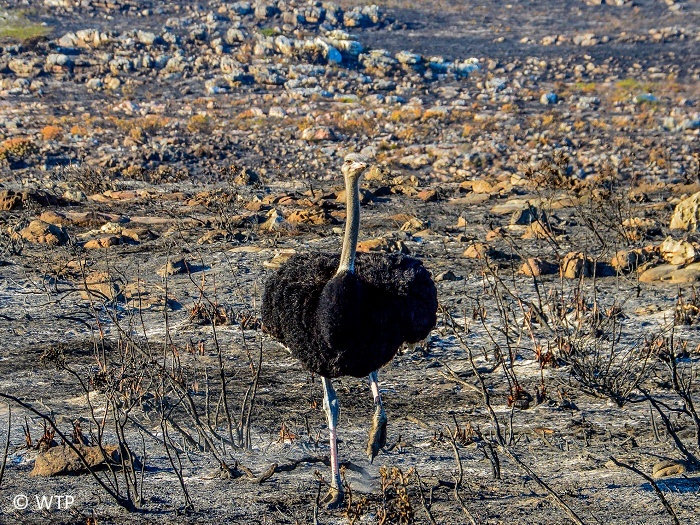 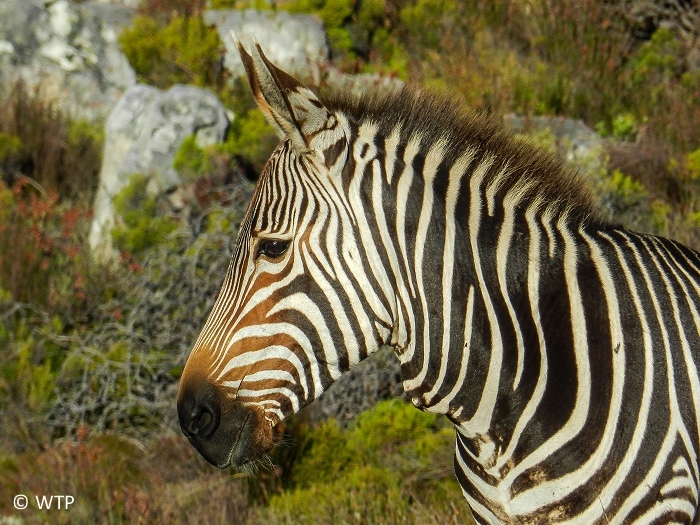 Look out for pelagic birds, zebra, eland, and the many species of reptiles and small mammals. 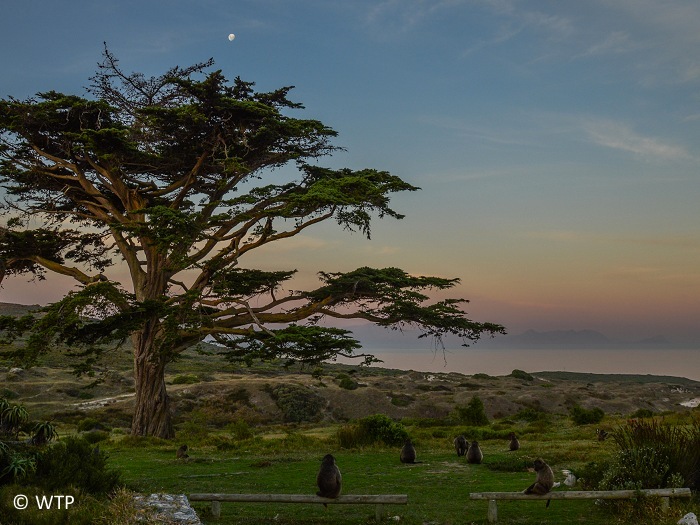 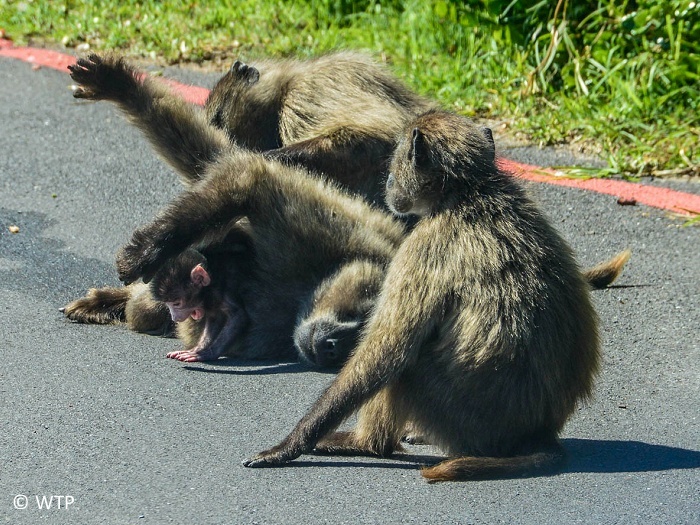 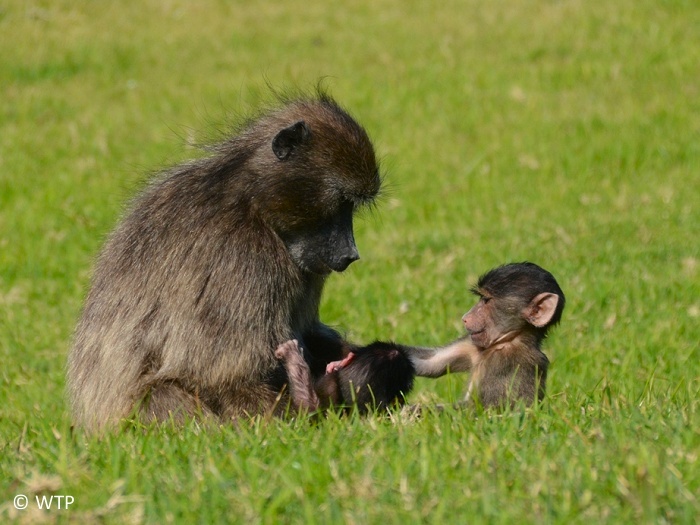 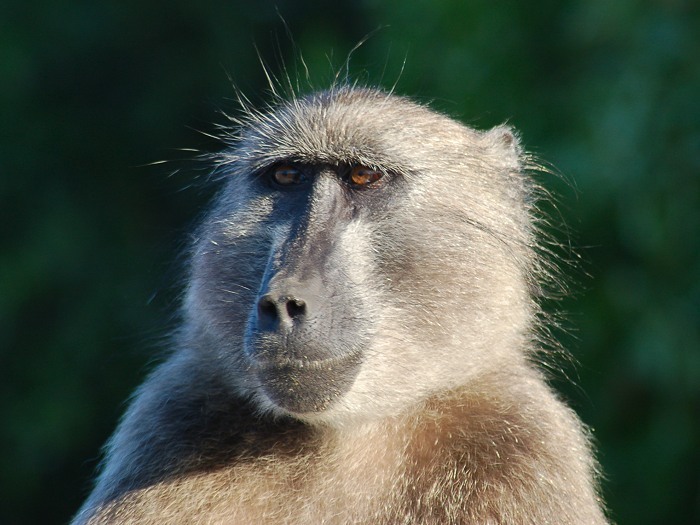 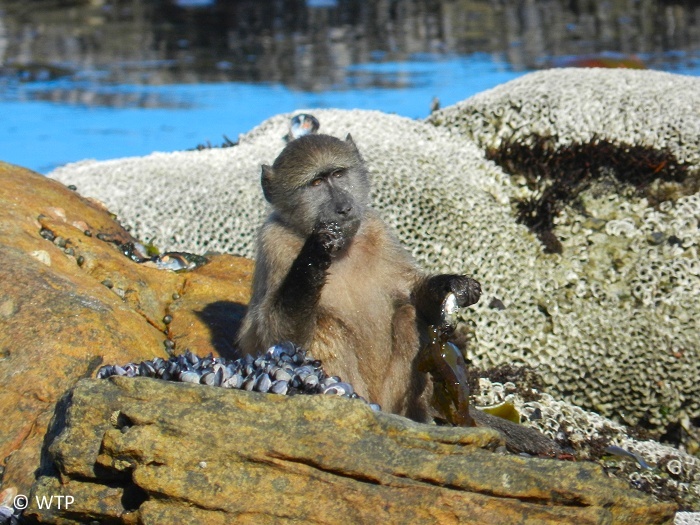 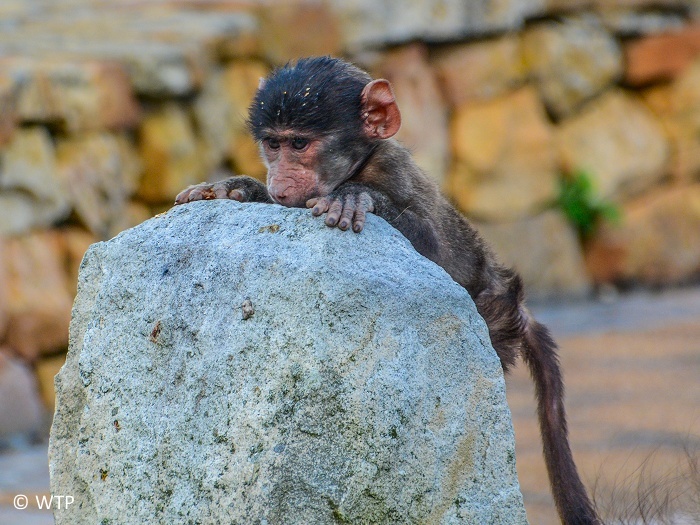 Chacma baboons are common here, especially at the point itself.